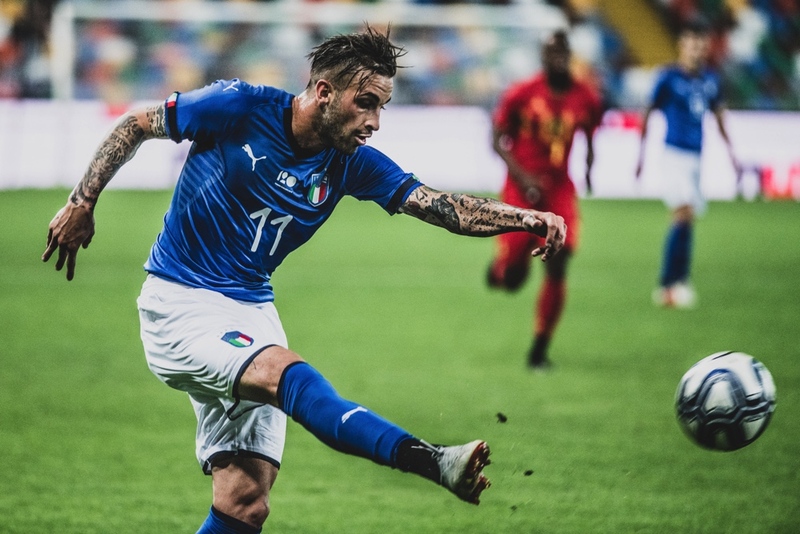 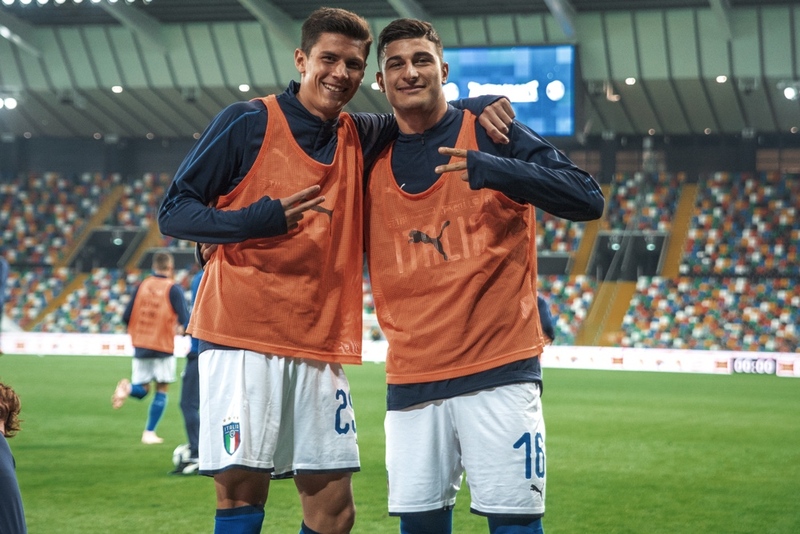 Italy Under 21 is already qualified as they are hosting the event, but they are doing a series of friendly games to train and be ready for this great event. 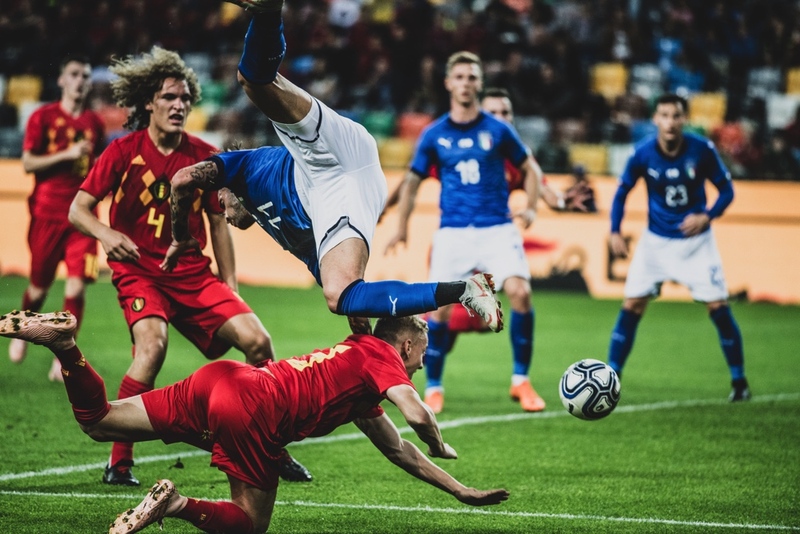 We have been in the past documenting the game of the Italian national team, called also “Azzurrini” (due to the color of the italian jersey). 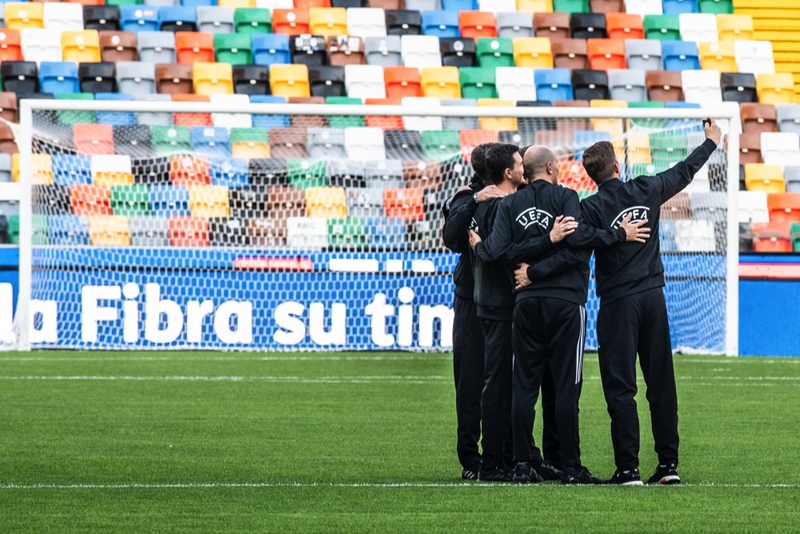 Yesterday the team coached by Luigi di Biagio was in Udine at the Friuli Stadium, recently renovated and also one of the stadiums selected to host the European Championship in June. 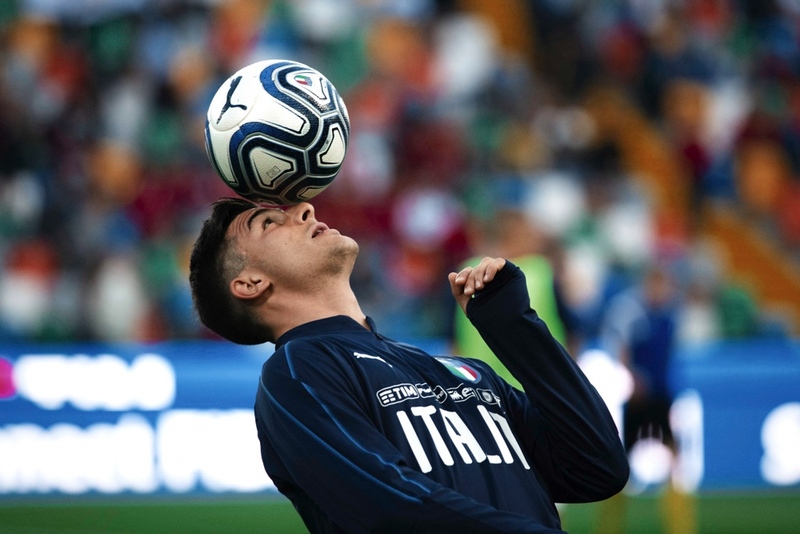 There will be also another friendly game in Vicenza against Tunisia at Menti Stadium next Monday, as the Serie A and Serie B championship are off because of the National team games. 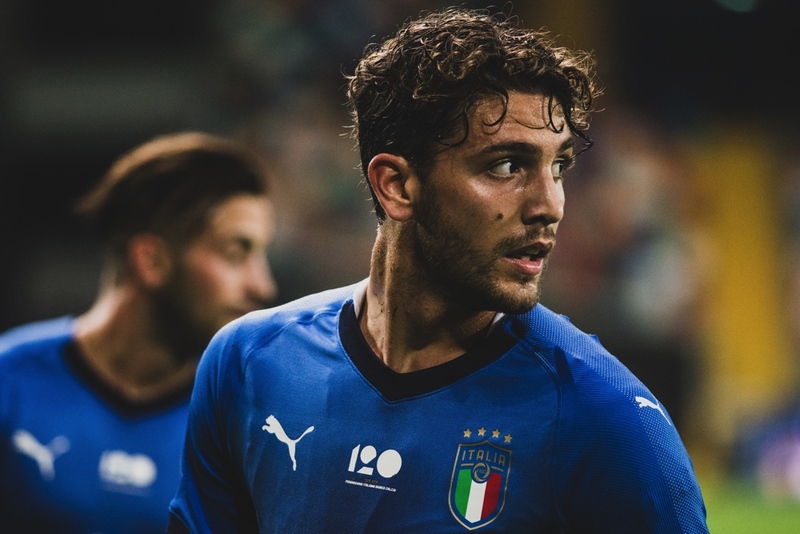 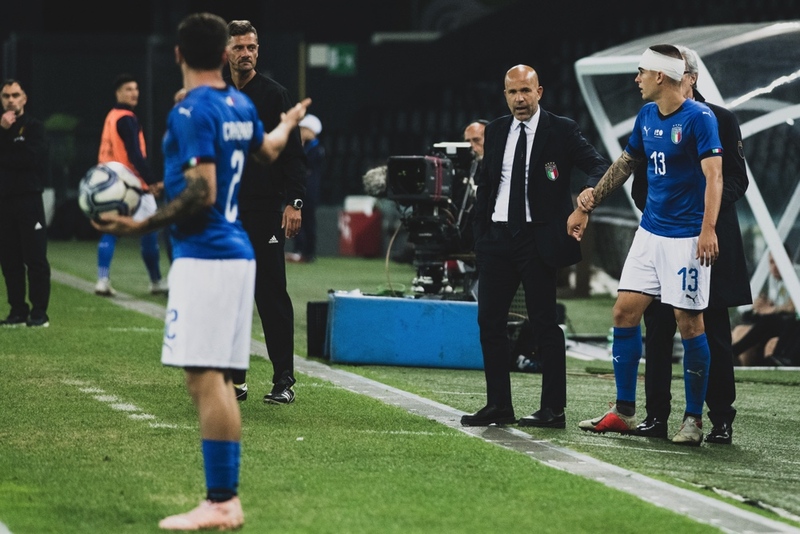 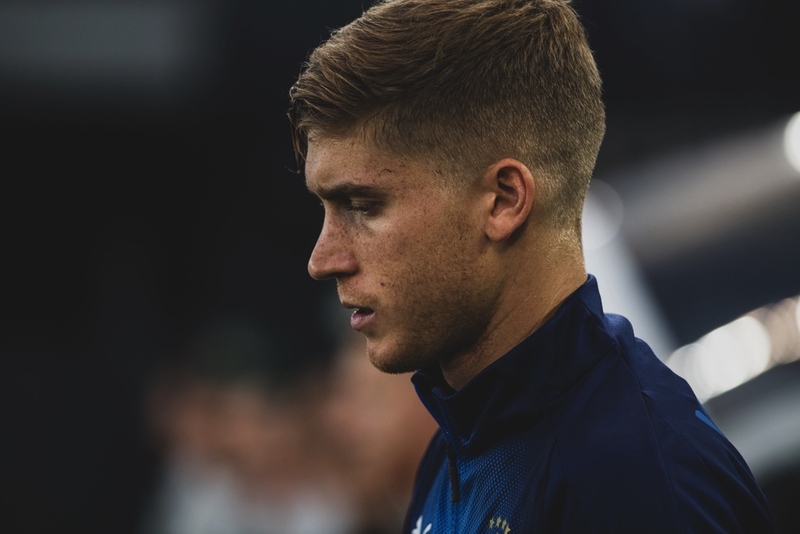 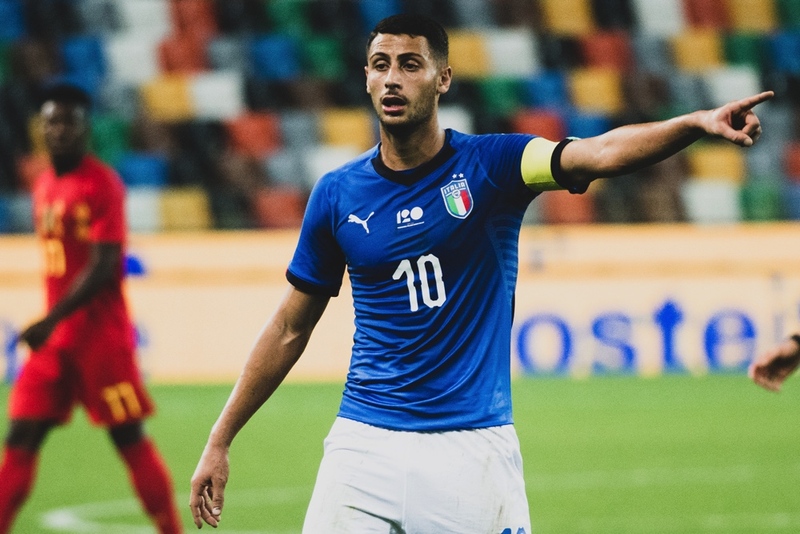 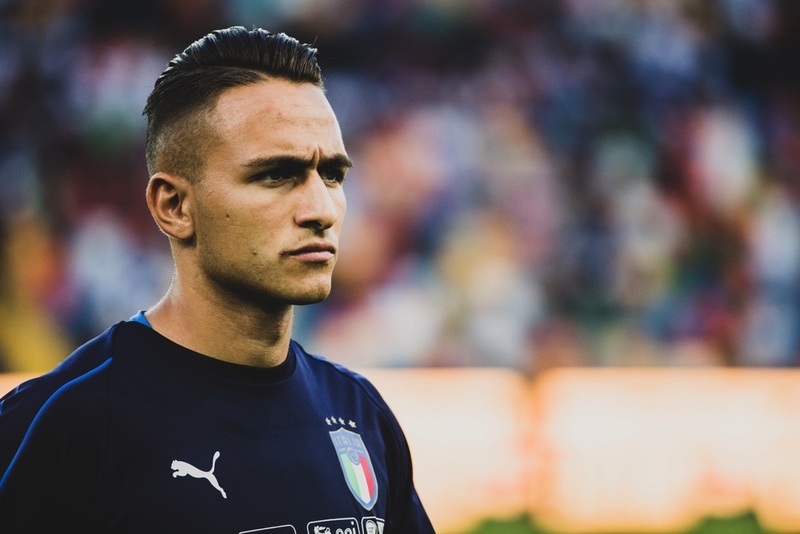 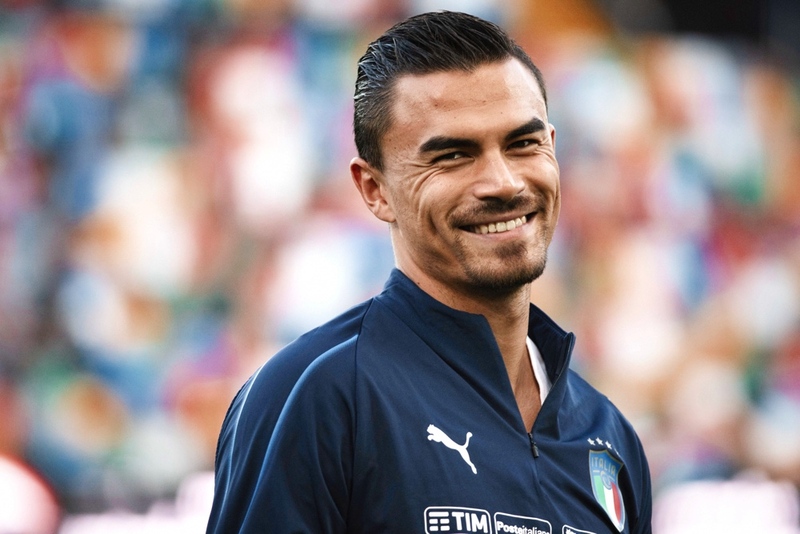 The game in Udine was not one of the best for Italy even if it was a friendly one and it was important for Luigi di Biagio to test some new players which have been wearing the U21 shirt for their first time. 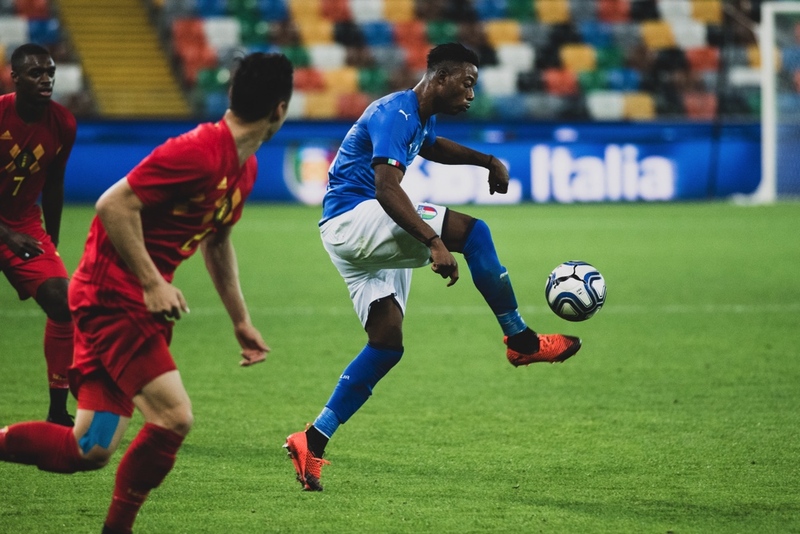 Italy lost 1-0 against Belgium, with the goal scored at 81′ minutes by n.6 Francis Amuzu (Playing for RSC Anderlecht). 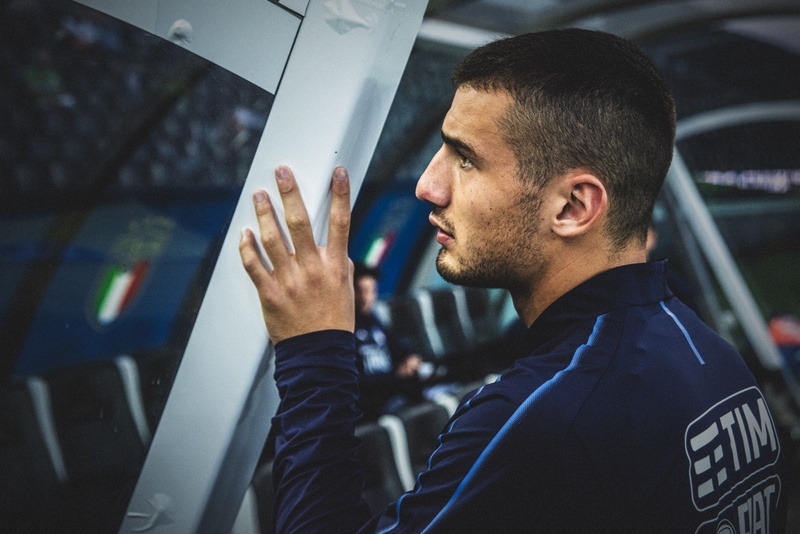 We have been shooting some photos of the game, focusing on the Italian team, which has some players coming from important clubs such as Milan, Roma, Torino, Sampdoria, Juventus and Udinese. 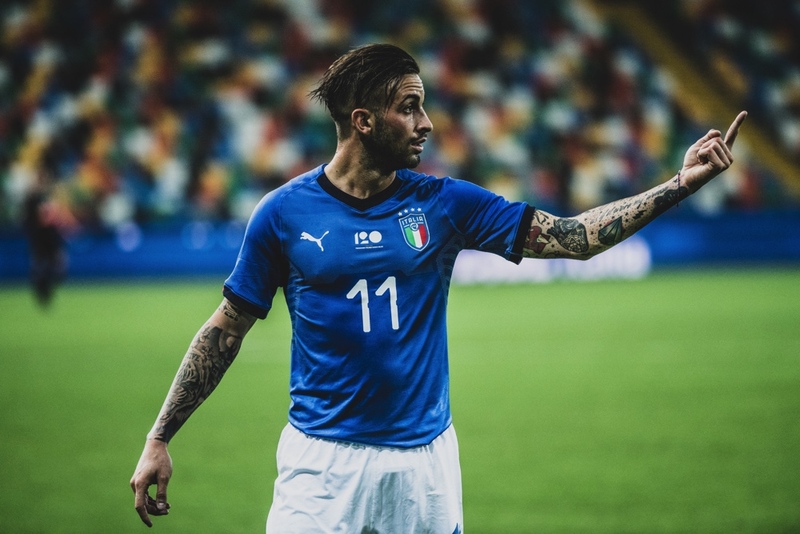 For Italy there is still time to grow and be ready for the summer. 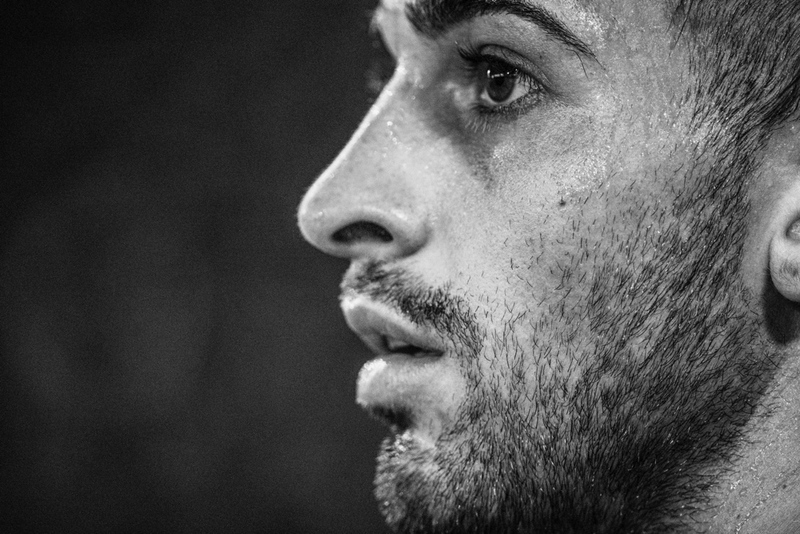 Next Article Ultras: Football in Ukraine.